Want to practice your Dutch? 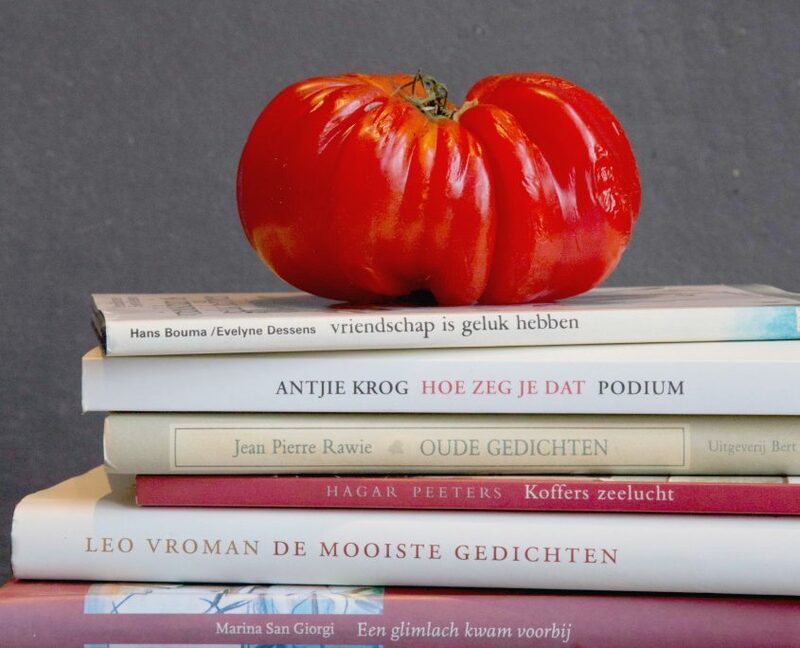 Enjoy a five-course dinner while listening to Dutch poems about food. This experience creates a new dimension. It’s also said that you will be able to taste better. Others discover the beauty of poetry. Leo cooks and Bea speaks. the evening starts at ±7.30 PM and will finish around 11.30 PM. You pay € 65 per person. It is possible to supplement this with a wine package of € 20. Individually or per group. Sign up using the contact form or call us. Onwennig als de eerste sneeuw. een ademdamp van liefde en poezie. My cooking school is located at a unique place. Just next to the harbor and close to the city center.